This is Gail’s second blog on her beekeeping adventure. You can read part one here. Our bees were a month late in getting to us. Due to terrible weather in March and Bob being out of town, the shipment was delayed until May. The USPS called me on June 2 and said, “Please come get your bees!” The two postal workers were more than happy to release them into my care. I thought it would be no problem to put them in the car, but when faced with 3,000 unhappy bees who had been caged for four days after being shipped from Georgia, well, I was a little apprehensive to pick up the box by two wooden corners! After watching numerous YouTube videos on how to transfer bees into a new hive, we believed we were experts and up to the task. I went out in long pants and a hooded sweatshirt, camera at the ready. Bob said, “I’ll be fine in just a t-shirt.” He pried off the top wood piece, sprayed the bees with sugar water (to distract them and calm them down), hit the box on the ground (to make the bees fall to the bottom), took out the queen box (she came with 3 attendants), and replaced the wood piece. After attaching the queen box to a frame in the hive, it was time for the tricky part. Bob took the wood piece off again and turned the box upside down on top of the hive. I was trying to take video of all this, but my shots of grass, or sky, or just “blur” showed my mind wasn’t really on photography that day. The box made it to the top of the hive, but apparently the bees weren’t sprayed with enough sugar water. Bob’s decision to wear a t-shirt proved to be a poor one – but one sting in all that wasn’t bad. Four days later Bob opened the hive and we saw the workers had released the queen out of her box. The bees were much more calm this time – using a smoker accomplishes this. And three weeks after that, we opened the hive again. We weren’t sure what we were looking at, but after showing our pictures to one who has experience, we were told there was capped honey. How exciting! I visit my girls (worker bees are all females) at least once a day. I wonder where they go when they fly out and where they’ve been when they come back. I checked out Planting for Honeybees: The Grower’s Guide to Creating a Buzz by Sarah Lewis. I’ve bought bushes and flowers that are meant to attract the bees, but like ungrateful children who don’t like what you buy them, they must be getting their pollen elsewhere. I have yet to see a honey bee on one of my flowers. But as long as there is honey, I guess it doesn’t matter whose nectar they are using! Gail is a Circulation Clerk at GCPL’s Bainbridge Branch. 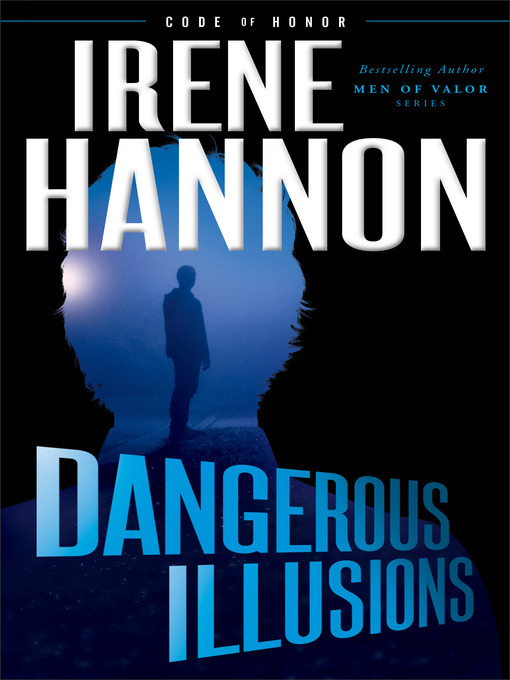 She is currently reading Dangerous Illusions by Irene Hannon.